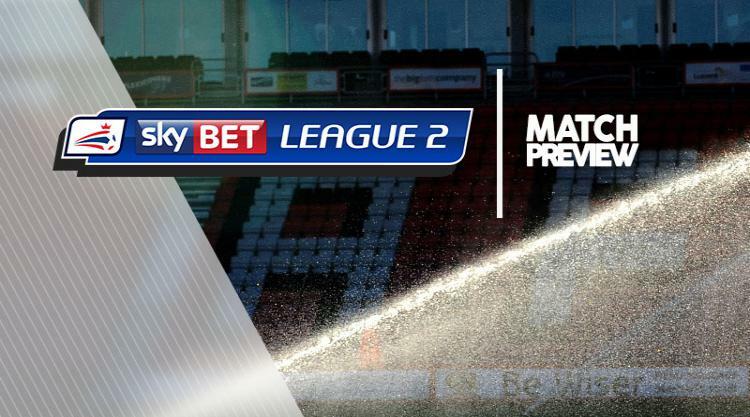 Swindon V Exeter at The County Ground : Match Preview - Swindon Town MAD! Kaiyne Woolery is in contention for a Swindon debut at home to Exeter in Sky Bet League One. Woolery joined the Robins in a B#350,000 deal earlier this week, but the paperwork on the striker's switch from Wigan was not processed in time for him to feature in Tuesday's Carabao Cup tie at Norwich. Dion Conroy (shoulder), John Goddard (toe) and Amine Linganzi (unspecified) will all be assessed after missing the Norwich game. Swindon were only able to field four substitutes at Carrow Road and Donal McDermott, Kyle Knoyle and Luke Norris are likely to miss out again. Exeter are again set to be without summer signing Dean Moxey. The veteran defender is still troubled by an injury picked up at former club Bolton, and with boss Paul Tisdale reluctant to rush him in to the team, Craig Woodman is expected to start at left-back. Jordan Moore-Taylor and David Wheeler are set to return to the starting line-up after being rested for the midweek Carabao Cup tie against Charlton. Lee Holmes proved his fitness in midweek and could replace Liam McAlinden from the side which beat Cambridge 1-0 on the opening League Two weekend.